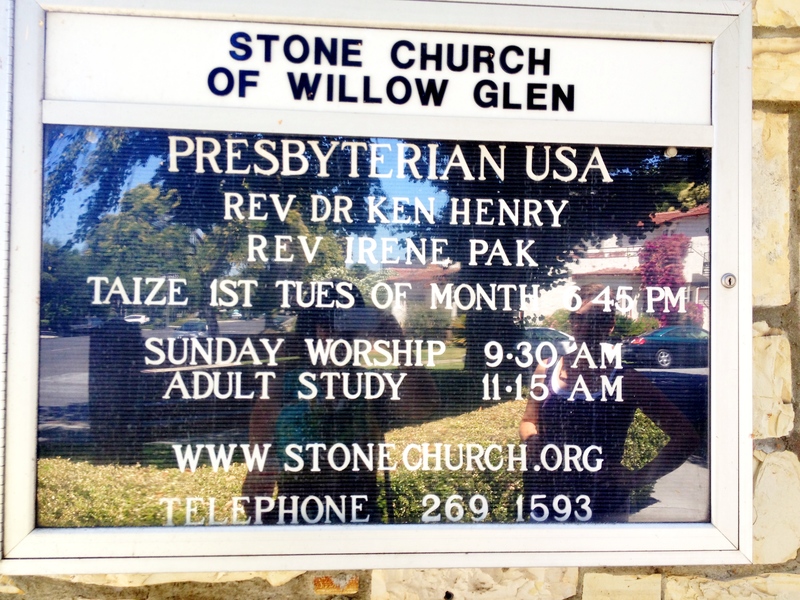 On August 1, 2012, I began my second call as Associate Pastor at Stone Church of Willlow Glen in San Jose, California. After a whopping almost four years of ordained ministry, I know I should totally be a pro at all of this by now (ha!). 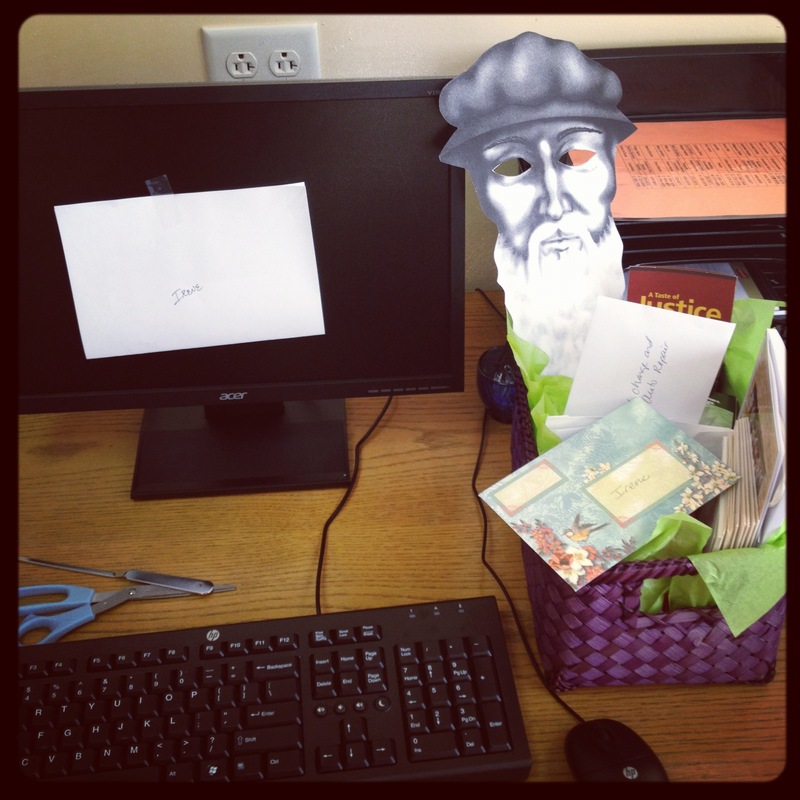 It was information overload today, but it’s exciting and amazing how everything has come together so beautifully. Granted, it’s day 1, but I want to bask in this for as long as I can. You see, just a few months ago, I was pretty sure that I might be moving home with my parents in Utah at 30-something, unemployed and seeking a call. I wasn’t ready to leave my first call yet, but they could no longer sustain my position. Thankfully, they gave me a heads up, but entering into a climate where my denomination is living in the tension of splits and threats of dying, and remembering the first round of racist, sexist, and discouraging interviews that lasted a year before my first call, I was pretty sure it was going to take me a while. I wish the line “God works in mysterious ways” was actually in the Bible so I could officially quote it that way, but I digress. It’s just how it is. God works in mysterious ways. And here I am, at a new call in the same presbytery, in the same area, and a place where I feel called to be. Wow. It’s awesome. I’m writing because really, I just want to remember 3 things as I begin this new position at Stone Church so I can remember this as I go through the hurdles and hoops and blocks and bricks the job will bring eventually. I will enjoy the honeymoon phase as long as possible though! 1. I already feel like I’m a pastor. Although I know it takes time and trust, weddings and funerals to really become “their” pastor, what’s incredible to me is that I feel like they already see me as a pastor. It’s a huge shift for me because I spent so much of my first call (which I loved) trying to prove that I was a pastor and to be seen as a pastor. I was the first woman they had ever hired as a leader/pastor, and the only woman on Session for a long time. But here, it’s almost surreal because I sense the shift. I should note that although it’s technically day 1, I did guest preach for them on July 15th. Already, persons have come to me in tears, sharing their lives and heart with me, and later I have gone home in tears, amazed. It’s amazing to be seen as a pastor without having to somehow prove myself worthy of the calling to which I have been called. I hope that as I continue here, one day, I will be seen as “their” pastor as well. I’m okay with “proving” myself that way. 2. I feel like I can be fully who I am. That sounds so sappy, I know, but it’s taken me a long time to get there. More than anything, it is the identity shift within myself and embracing my call more fully that has changed. It’s taken me a while, but it’s great to start a new calling more confident of who I am in this role. 3. I am excited, happy, scared, and so thankful. There’s nothing more to say than that. I feel like I’m going to get to use a lot more of the gifts God has given to me if even just for the fact that I no longer have to make the bulletins, print, copy and fold them every week! I am thankful for that experience too, but to be asked to think creatively about a sermon series a few months from now or having time for pastoral visits is exciting. I am a bit overwhelmed by everything right now–it will be very different–but I know God will continue to grow and stretch me into the pastor I am supposed to be. I have a heart full of gratitude. So, that’s it. Day one. Done. Looking forward to seeing what the days will hold. If you’re a praying person, please pray for me. Really. I could use it. And of course, if you’re ever in the bay area, near or around San Jose, come visit me! **I have to end with the irony of this (technically second) post. I had finished writing the first one and being new to this whole blogging thing, I clicked on the wrong icon for pictures and LOST the entire entry. It was super sad. That said, I thought the first one was super clever and funny in many ways, and alas, I think this one lacks in a bit of it’s luster because I’m doing it again and trying to remember what I wrote. “Starting again” I did… twice. Congratulations, Irene! Enjoy! And thank you for writing about your experiences. This definitely sounds like a new beginning. Good luck Irene! Sounds like this is a good place to really bloom and grow (now I hear the Sound of Music…). Bendiciones! Congrats on your new call! The church is blessed to have you as one of their pastors! Congratulations, Rev!! I’m so happy for you and the church. Many blessings are you begin your new chapter 😀 Love you!! Congratulations Irene! You will be a blessing to the church. Hopefully this call will mostly bring on your cake face. We are so happy you found your way to Stone. Welcome! Gosh, Irene! I just read Day 1 blog and was moved to tears. You’re definitely where God wants you to be because we feel your joy and witness in everything you do. We’re incredibly lucky & blessed to have you as our pastor. 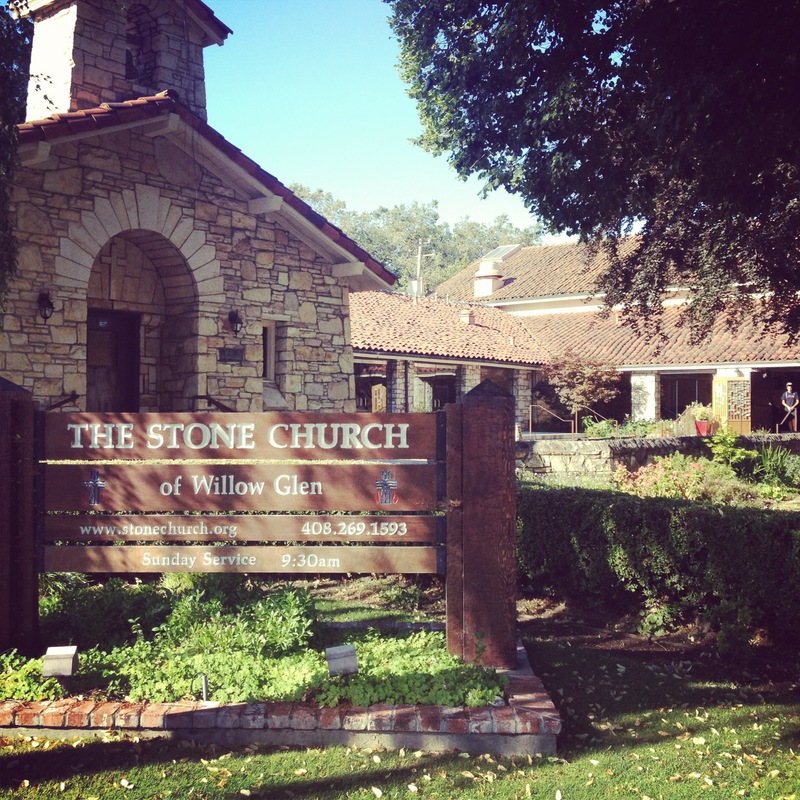 You’ve made Stone Church even more special! May God continue to bless you and your ministry!